Hook this Sheep free amigurumi crochet pattern on Ravelry here. 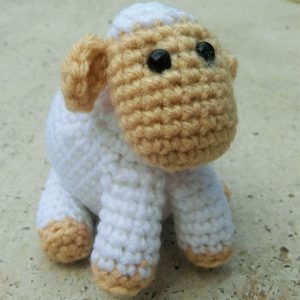 Possibly the easiest sheep amigurumi pattern you can find. 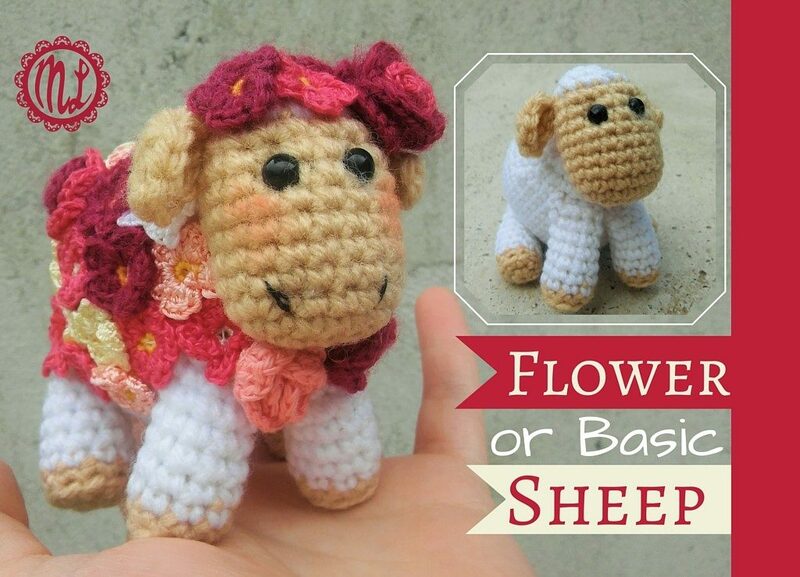 You can make just the basic sheep or add some tiny flowers. 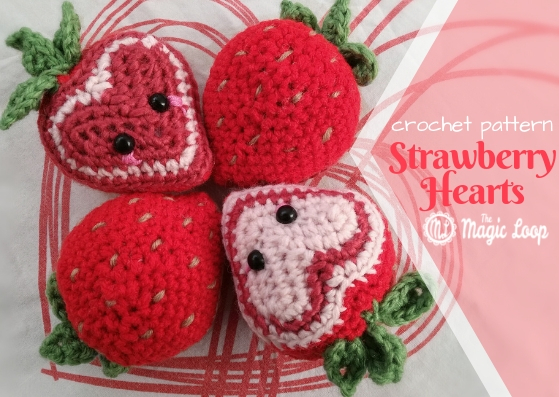 Free pattern for some tiny crochet flowers can be found HERE. You can add flowers by simply sewing them onto the body using sewing needle and thread. 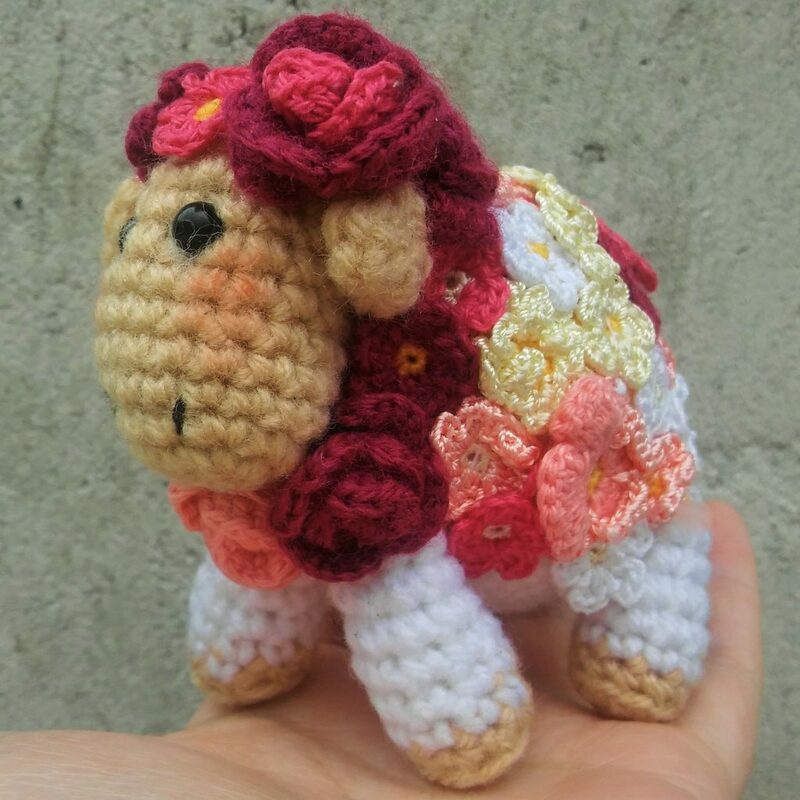 What materials you need for the basic amigurumi sheep? Fasten off and leave a long tail for sewing. Stuff the body. Now you should have an oval that has 3 stitches on each end and 2 stitches on each side. Stuff the head and close it. THE LEGS – work in rounds, make four. Slst, fasten off and leave a long tail for sewing. 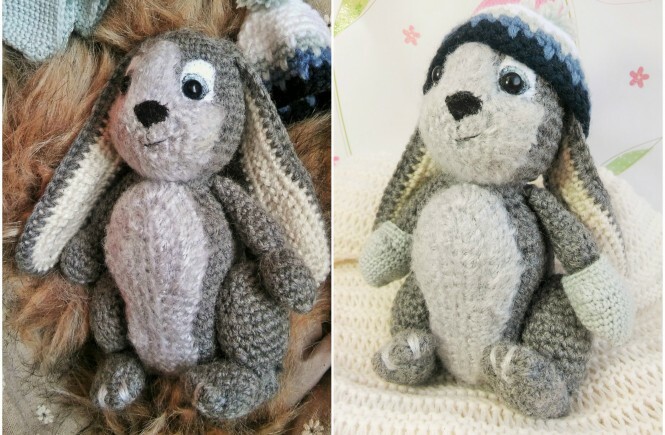 THE EARS – work in oval, make two. in 2nd ch from hook sc, hdc, dc3inc(in top chain), hdc, slst – fasten off, wave in the ends. If you should need any help making this sheep, please leave your question in a comment section below or click HERE to check my contact info. 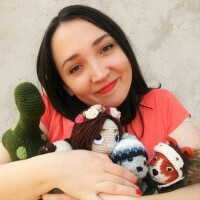 Be sure to follow me on Facebook and always be first to know about my new patterns. If you make this little sheep, please send me some photos of her. I will publish it on my FB page. 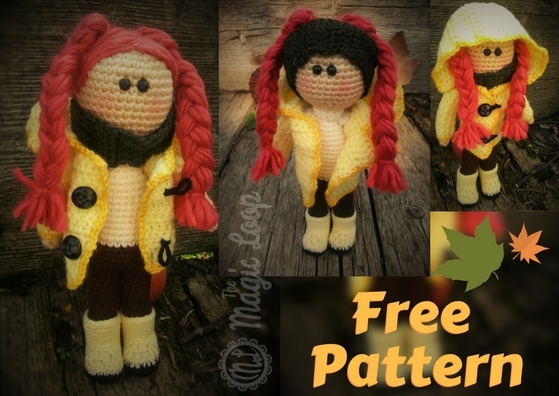 Visit my Etsy and Ravelry shop, you can find some cool amigurumi patterns there. Absolutely gorgeous. Thank you so much for sharing. Love that sheep! She’s cute and oh soooo stylish. I will be getting to make her soon. I know 2 little girls who would absolutely love her. I would love to see some pictures when they’re done. 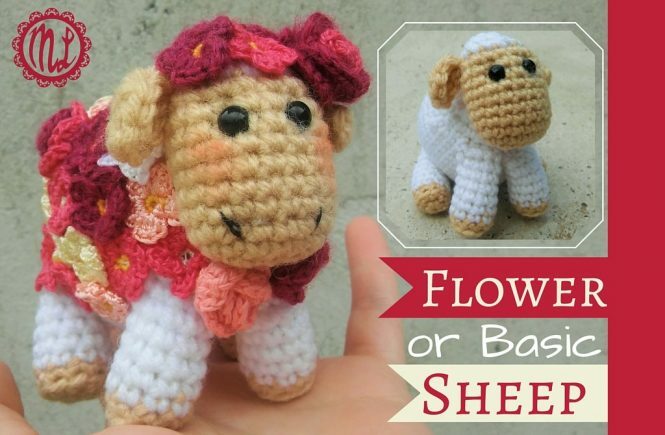 Hi, I was wandering if it’s possible to download the pattern of your beautiful sheep and her flowers. I am not a fast crocheted and am in able to keep my phone open to read and crochet the little sheep. All your little animals are just so cute.